PS Wear- Resistant Plastic Sheet with good property,it used for packaging optical lenses and shipping tray for electronic products.We pass the wear-resistant test and got the certified for lens tray.Besides,our PS Wear-resistant sheet with good thermoformable property and surface is smooth.PP ware resistant plastic sheet is also available for us,pls feel free conact with if you have any question,Thank you! 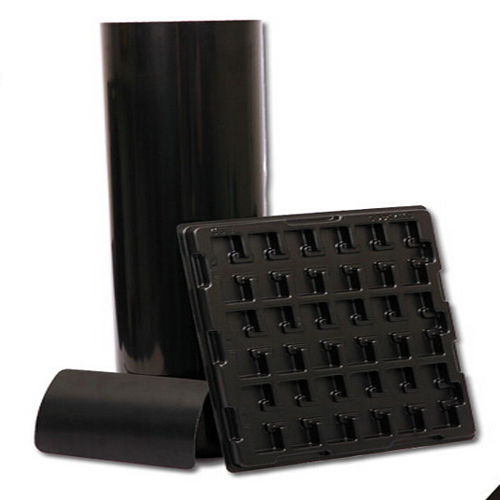 Looking for ideal PS Plastic Sheet Manufacturer & supplier ? We have a wide selection at great prices to help you get creative. All the PS Black Sheets are quality guaranteed. 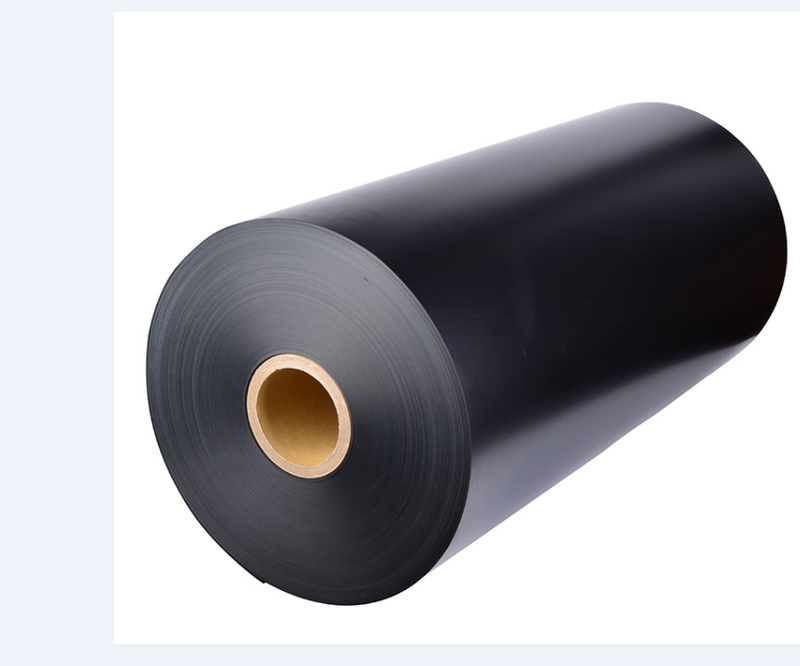 We are China Origin Factory of PS Abrasion Resistant Plastic Sheet. If you have any question, please feel free to contact us.